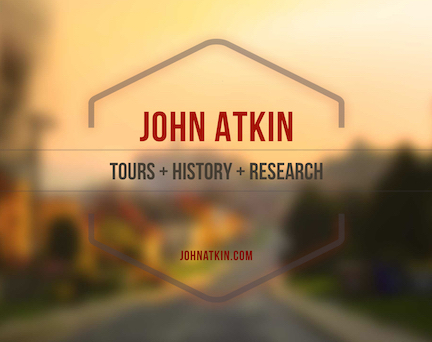 John Atkin is a civic historian, author and heritage consultant who organizes and conduct tours for groups and individuals. John has explored Vancouver like few others and offers an interesting and offbeat insight to the city's architecture, history and neighbourhoods. John has created, and conducts, a number of unique and popular walking tours throughout the City of Vancouver. He brings an insight of urban planning and development, a love of architecture, and the fascination of the curious to all his tours. Walks take approximately 2 hours - depending on the group size and route - and are organized year round. Tours cost 15 dollars per person. Custom tours can also be organized for groups or individuals, contact John for information. Please note for groups less than ten, there is a 100 dollar minimum charge. In this series we are exploring Vancouver’s industrial heritage and history, and some of the significant changes found in these areas. Book your tickets through the Vancouver Heritage Foundation at the link below. For thousands of years the Fraser River and its shoreline has been an important food source and transportation corridor. It has long been a major industrial artery and is now an emerging residential area. False Creek By Boat: Coming in April, it's a different way to explore the history and development of this waterway. Tickets for the above tours will be on the Heritage Foundation's website and don't forget to check out the VHF's other tours and events. Hycroft Talks: Look for details shortly on a new talk as part of this ongoing series. 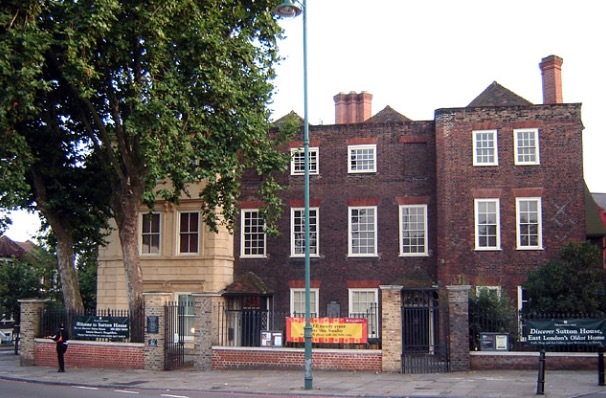 Tickets will be on the Heritage Foundation's website and don't forget to check out the VHF's other tours and events. 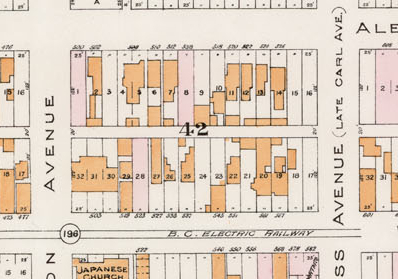 The Bartholomew Plan of 1929 had a long-lasting effect on the City of Vancouver. Created to guide the amalgamation of the three former municipalities of Vancouver, Point Grey and South Vancouver, the plan helped shape the city as we know it today. We'll be looking at some of the initiatives from the plan and how they influenced the development of Vancouver. As usual we'll have one lecture at UBC Robson Square in downtown Vancouver and four walking tours. Check UBC's Extended Learning site for information on upcoming courses and registration information. September is when we go to London for a week of walks. Drop us a line if you are interested in being on the list.